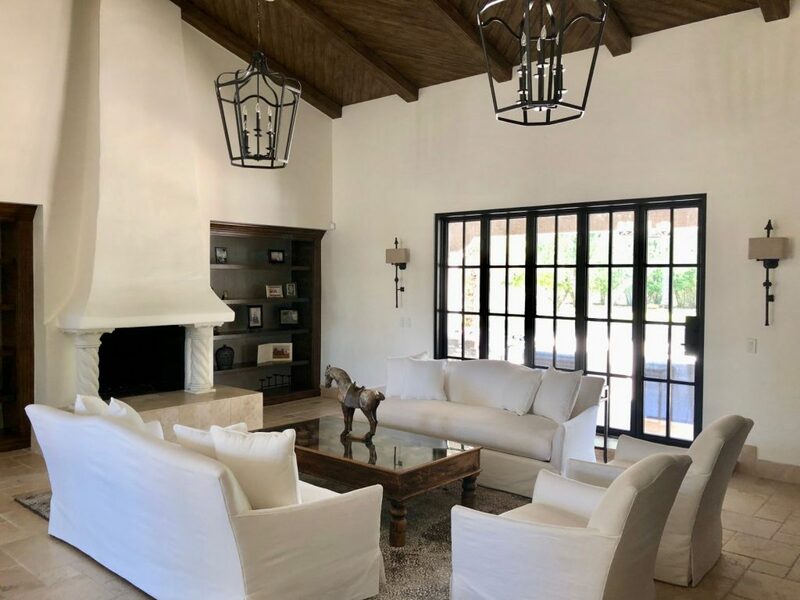 We as a team of home renovation professionals and general contractors work hard to earn your trust, while being the best Scottsdale and entire eastern valley luxury home remodeling company. 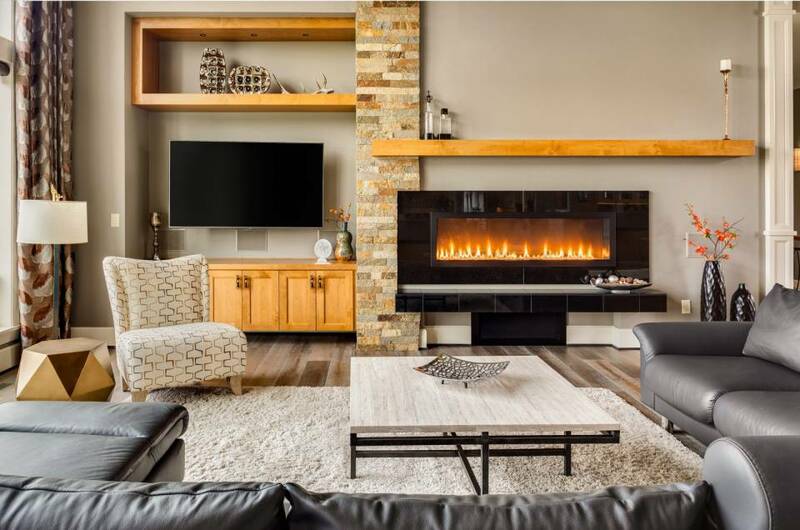 We are focused on giving each client plenty of luxury remodeling ideas and different design options to consider for your next remodeling project. 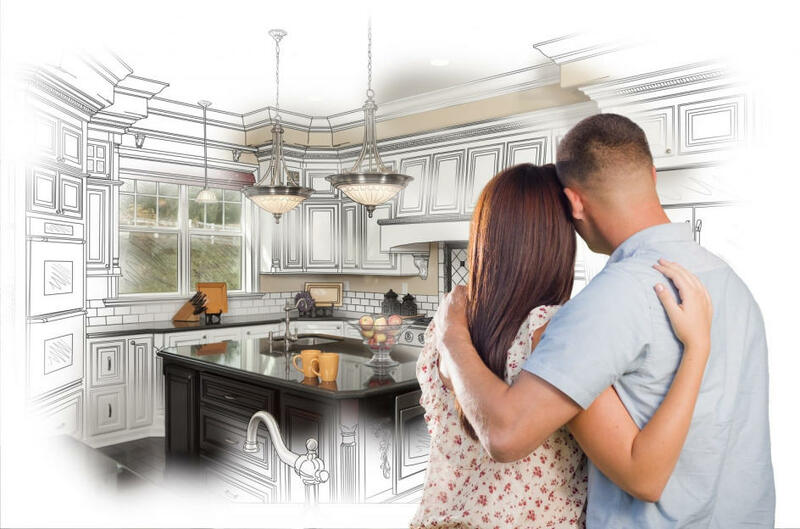 Our goal is to always help our clients achieve their remodeling dreams for their home, while doing so with impeccable quality, on time and on budget. 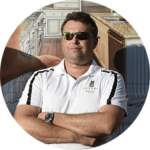 Jerzy Poprawa is a passionate, highly motivated, results driven individual. For over 20 years while performing various executive roles he achieved great track record of success in achieving business goals. His experience includes 14 years of business management in a fast-paced home improvement and construction office environment, project management of multiple commercial and residential construction projects, and 7 years in solar energy industry. Jerzy is in charge of business development, effectiveness of our project construction team and maintaining a channel of communication at an executive level within the company. 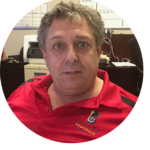 With 39 years of experience in residential, commercial and industrial construction industry, along with extensive knowledge in Structural, Civil and Electrical industries, Carl is a veteran of his trade and a wealth of knowledge at our company. His experience includes high level project management, coordination and supervision of installation crews and subcontractors, permitting, overseeing personnel, maintaining quality and time scheduled for projects. 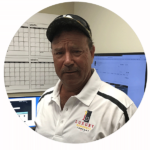 Stephen has extensive construction experience, spending many years in carpentry, masonry, and other construction specialties. He also has been working as an estimator for several years. 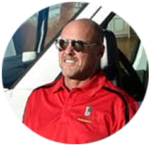 He currently coordinates and supervises a wide variety of projects to include full home remodels as well as construction of the additions. Agnes is working in the project design team, her advanced expertise is in CAD and 3D rendering drawings enhance customer experience and enable operations team to execute each project efficiently. 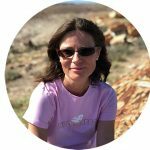 Agnes prepares specifications, creates CAD style architectural blueprints, and is overseeing many design activities for each of our remodeling projects. Becky received her Bachelor of Science in Interior Design from The Ohio State University in 2012. 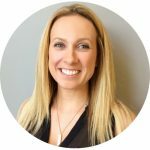 She has a strong desire for collaborating within a diverse team and the client in order to bring designs to life. 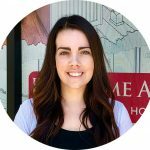 Becky’s professional skills range from space planning, walking clients through decision making meetings, material selections, and creating drawings to support the overall design. She is passionate about attention to detail and strives to deliver consistent, yet forward thinking plans and ideas to each of her designs. She has experience in high-end residential remodeling, new builds, model homes, commercial projects, and corporate environments. Roxie has an extensive expertise in various material selections, helping our clientele to meet their taste and quality expectations. She has expertise is in interior design and she is creating 3D renderings, layout arrangement, specifies type size, and style for each materials, furnishings, and related aesthetic concepts on each project. David graduated from University of Florida in 1978 with Bachelor Degree in Construction Management. He has spent the last 38 years developing and building all types of residential real estate including condominiums, townhouses and custom single family homes. His expertise is in design, construction, financing, estimating and management. 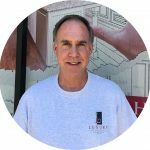 With over 35 years of construction experience, Ron has developed skills, knowledge and expertise in the areas of custom homes construction, large and small home remodeling projects, design and high level project management. His extensive experience in design is one of the most valuable assets to have on a project to make sure each project turns into a great success for both our customers and the company. 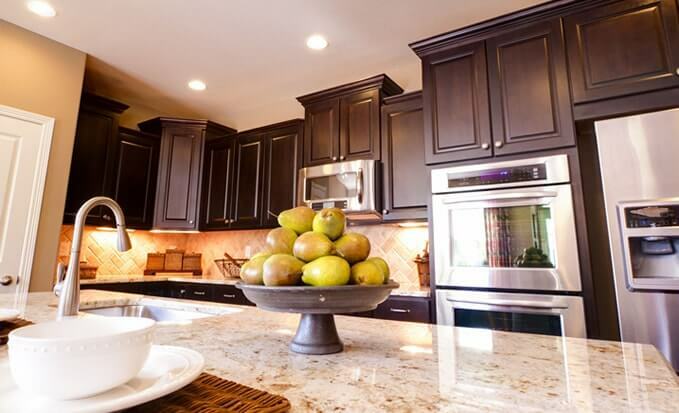 Both kitchen and bathroom remodeling are an investment. Typically, when you sell your home, you get over 80% of the investment back after bathroom and kitchen renovation projects. 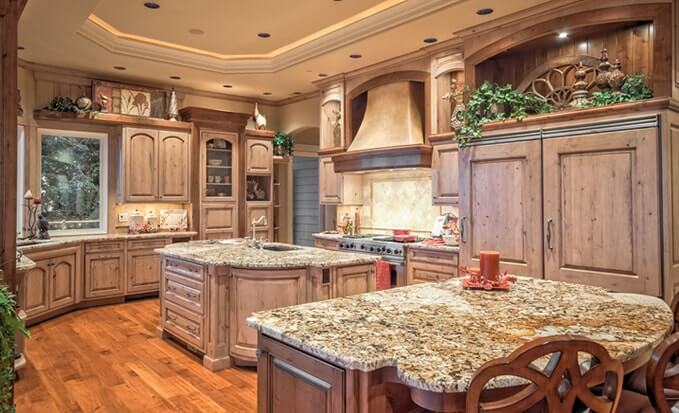 Turn to Luxe Remodels as your Phoenix remodeling contractor, and invest in your home today! 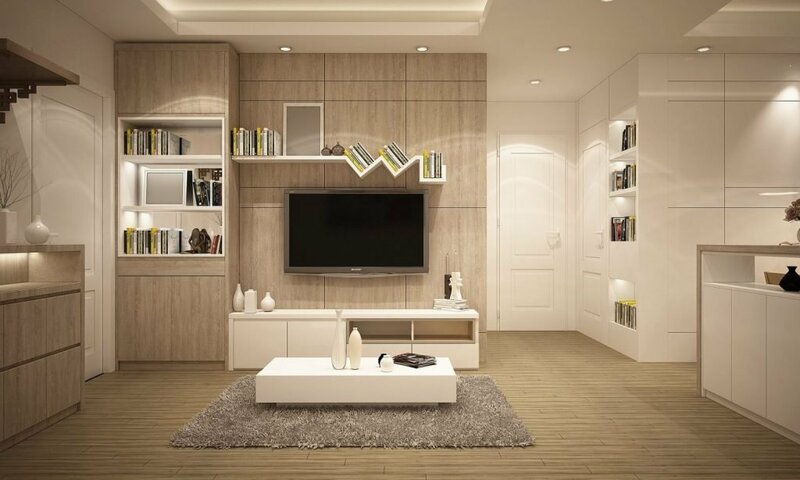 Think of your home as a long-term investment into the needs and comforts of you and your family. When you hire the right Scottsdale general contractor, your investments into your home can pay big dividends. Contact us here at Luxe Remodels and let us show you what makes us one of the best Scottsdale remodeling contractors in the area! 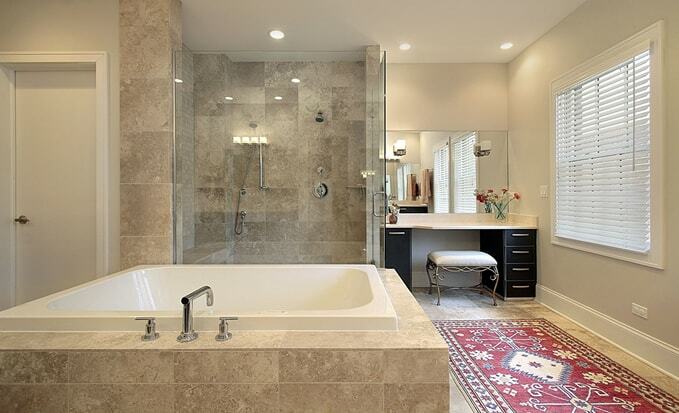 Bathroom remodels are one of the most common projects for general contractors in Phoenix. This is because they are typically one of the best investments you can make in your home. Once you get to where you put your home up for sale, you can expect to get at least 80% of that money back in most cases. 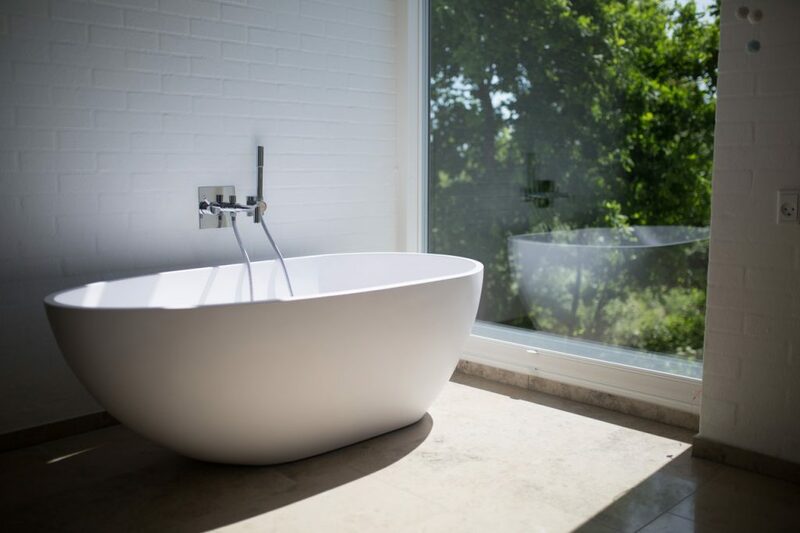 Reach out to us here at Luxe Remodels and let us help you get your bathroom remodel started!